If you've just started using SolidWorks, you may find yourself overwhelmed by the number of possible features that you can use to create 3D parts and assemblies. 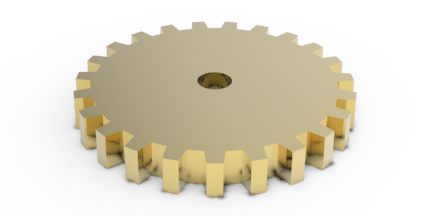 This list of 8 SolidWorks productivity tips will help you get and stay organized, improve your workflow, and make efficient use of this powerful software. 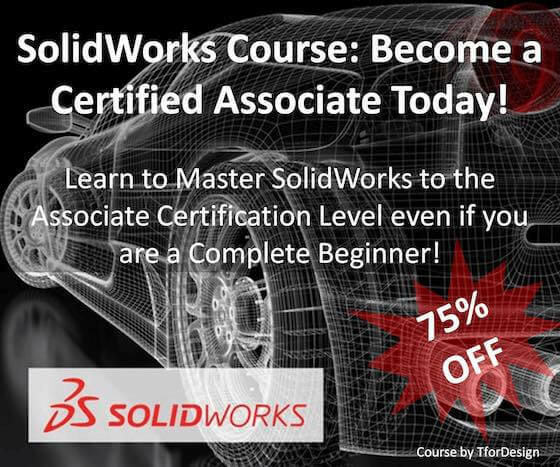 One of the quickest ways to speed up your workflow is to take advantage of SolidWorks’ customizable keyboard shortcuts. Go to Tools > Customize… and then select the Keyboard tab. 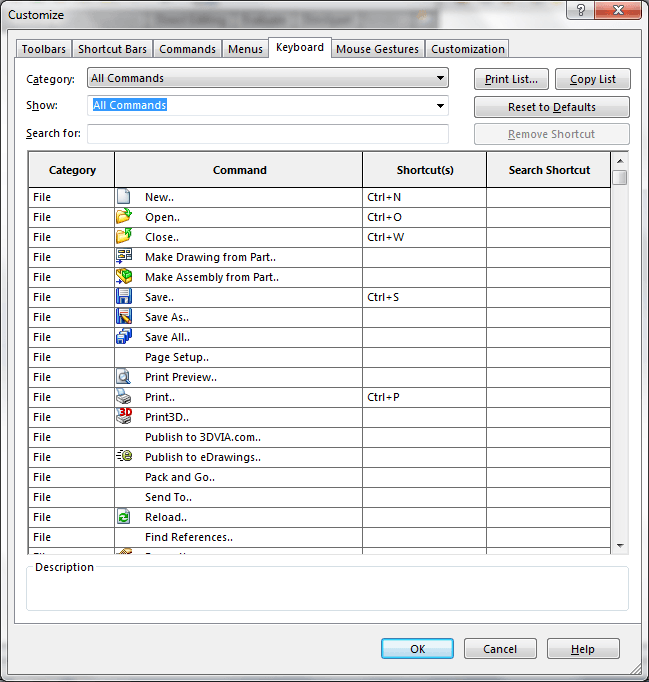 Here, you can search for commands that you use most frequently – like Smart Dimension, Mate, or Measure, for example – and assign your desired keyboard keys for quick and easy access. 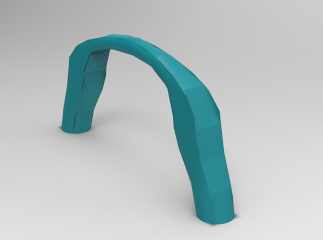 When creating a new part, it helps to have a good idea of how the part will be used in a future or existing assembly, and how it will interface with other parts or features in context of an overall design. 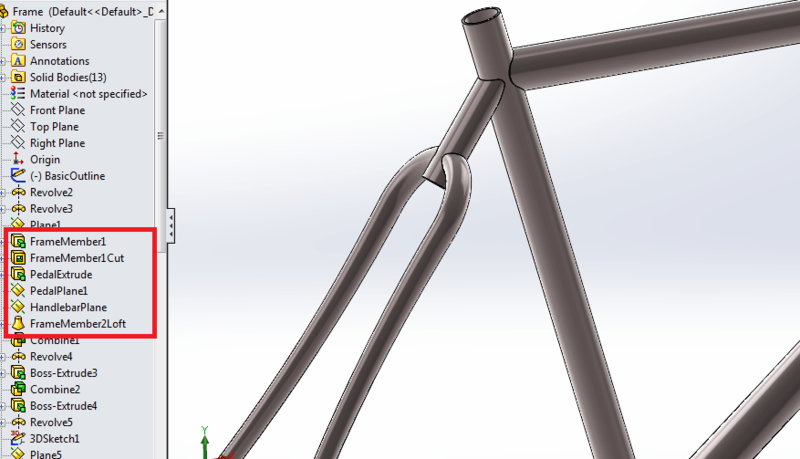 Choose initial sketch planes wisely, so that mates used in assembly are intuitive, easy to modify, and reduce any unnecessary additional reference geometry. 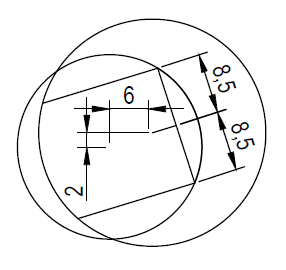 For example, consider designing symmetrical parts in general about the origin, where the default global planes all intersect through the centroid of the part. It’s well known that increasing screen real-estate may improve computer-related work productivity. If it’s within your budget, consider purchasing a second or third monitor to reduce clicking between SolidWorks and other software, or to simply expand your SolidWorks work area. Don’t waste valuable time creating multiple instances of a repeated feature by hand in a sketch. 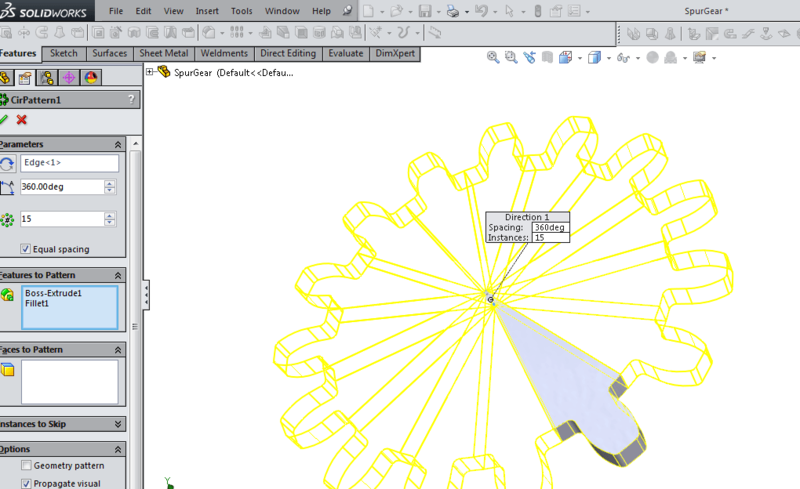 If a feature can be visualized as a symmetric pattern of a simple sketch, or can be patterned along a line or around an axis, make use of the Pattern Feature tool in SolidWorks. This reduces the amount of time you need to spend creating your part as well as potentially reducing the number of features in the feature tree. This one may be a no-brainer, but it’s worth mentioning. 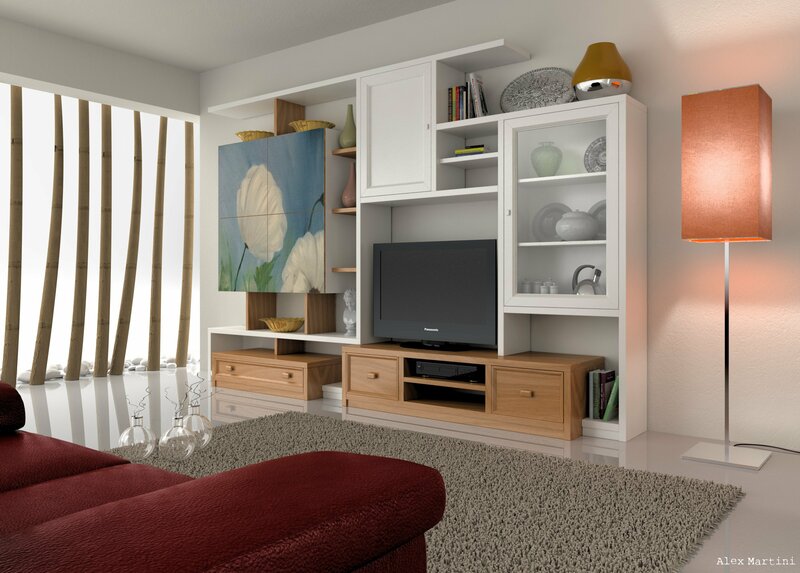 SolidWorks is a powerful tool, but it still often requires a significant amount of time to create new 3D models. Depending on a variety of factors, the software will inevitably crash at some point in your experience working with it. Save often and prevent potential headaches involved in repeat work! Particularly if you have a part which has many features, or when parts are designed in a collaborative environment, it can help to name features in the feature tree. You can even write a description for a feature by right-clicking on it and selecting Feature Properties. To an extent, you can organize the feature tree into folders, in much the same way you might add files to folders on your computer. This can help get rid of clutter in the Feature Tree, and allow you to quickly navigate to groups of related features later on in the design. I include this tip because I’ve found that many users are not aware that dimensions can be assigned using an ordinate dimension system. If this method works for you and your design intent, it can save you a lot of space, and makes the drawing look clean and easily readable. 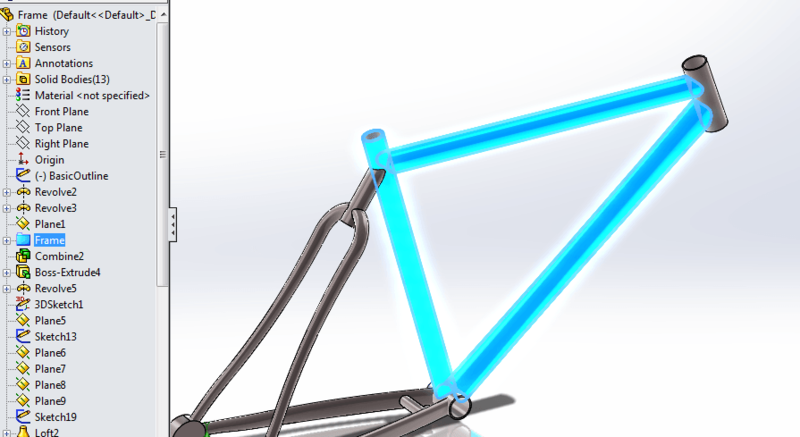 The picture below is for reference only – choose your datum planes wisely! 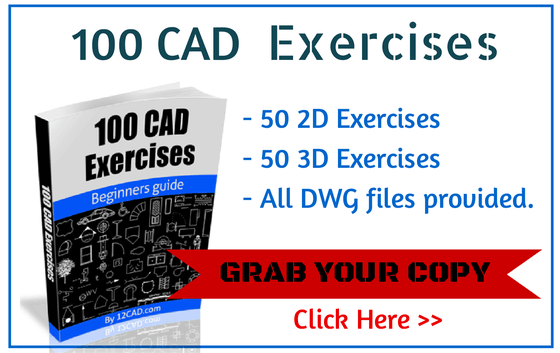 By applying this techniques to the numerous SolidWorks tutorials available here, you can drastically improve your productivity and clarity in 3D CAD drawings.